Crafting With Craig: Spring has Sprung. TJust when you think the spring is starting to come, here comes the rain, wind and snow! Lease the nights are getting lighter for longer. Noticing a big difference, before I would leave my craft room about half 4 for me tea and it would be dark outside. Now, when I come back into my craft room once Iv had my tea at about 6ish, it's still day light. It's nice to be able to look out the window while crafting and still see the day light. With spring hopefully on its way I have made this bright and cheery card using Papermill Directs card stock, Dovecrafts basic paper pad and of course Stix2 anything adhesive. 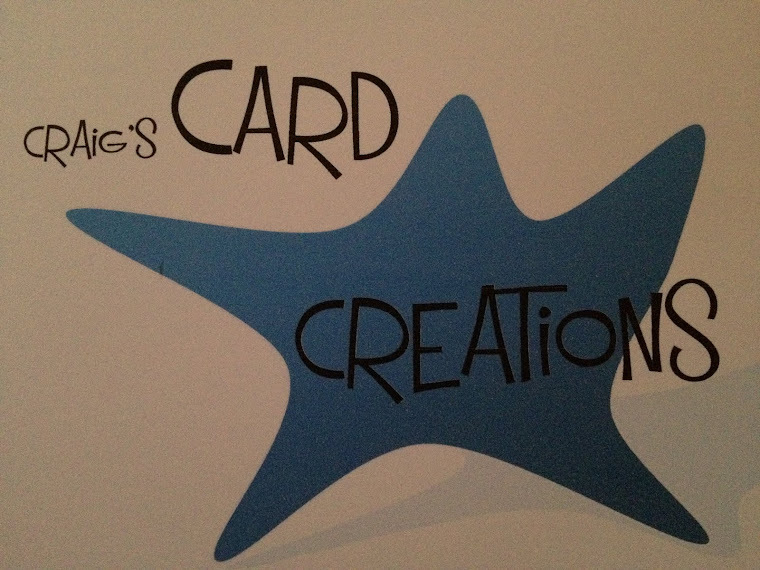 Papermill direct card stock is strong enough to be used as the card base itself as I have done with this card. I have used the whole A4 Mocha brown card as the card base by folding it in half. With the insert I have printed it on to white super smooth card and matted and layered it on to the Daffodil Yellow card that I have used on the front of the card so it ties the whole card in together. 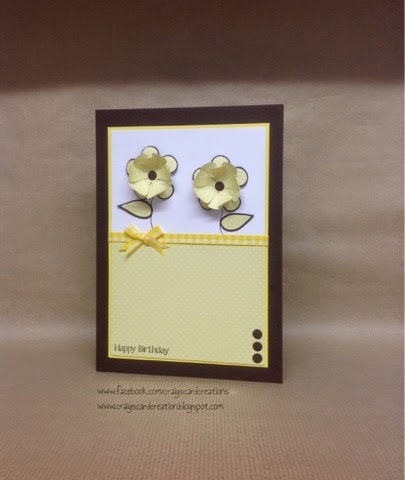 Although the Mocha brown can be quite rough, the bright yellow really brings the whole card in together. Really helping to enhance the finished card. It's a great card that can be used as a birthday card, thinking of you card or even a get well soon card. It can basically be used for any occasion you wish. 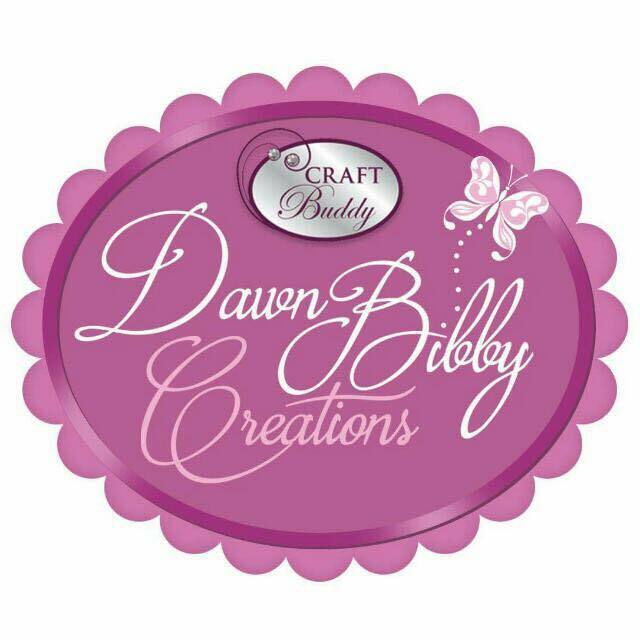 Flower die - die'sire/crafters companion.